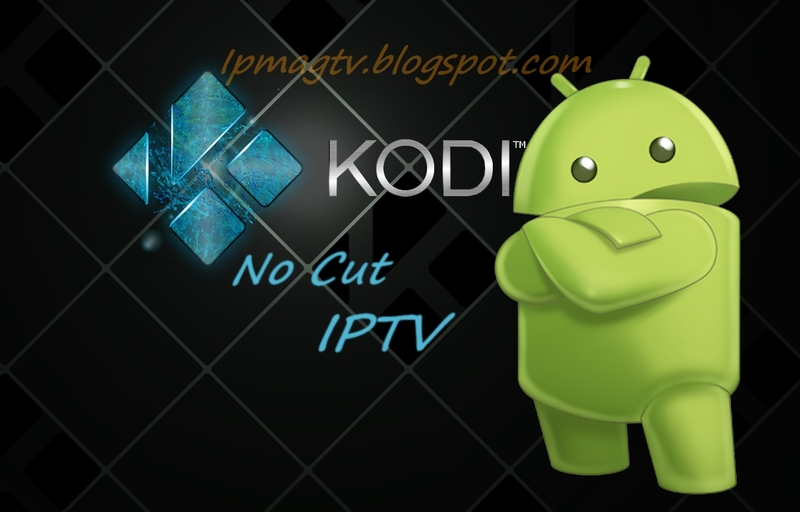 iBAZAR IPTV ($$ low cost $$ non used Line)!!! You need an IPTV playlist and you don't have enough to buy one?? We have the solution, buy a non used one.